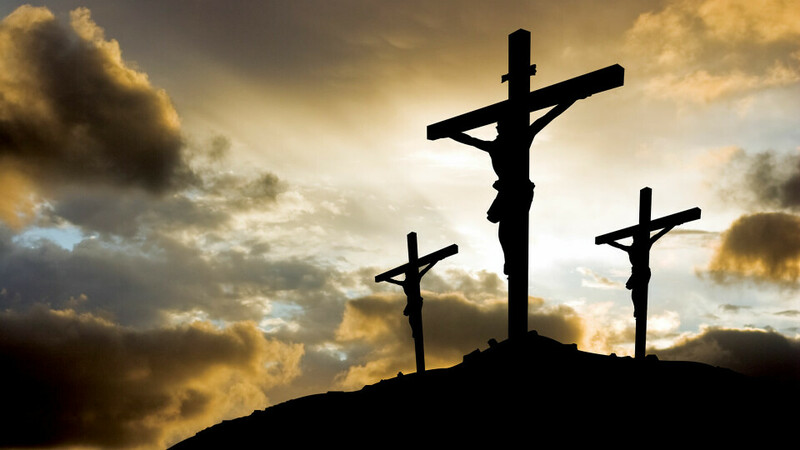 Join your church family to remember our Lord's sacrificial death. All are welcome. There will be no childcare.